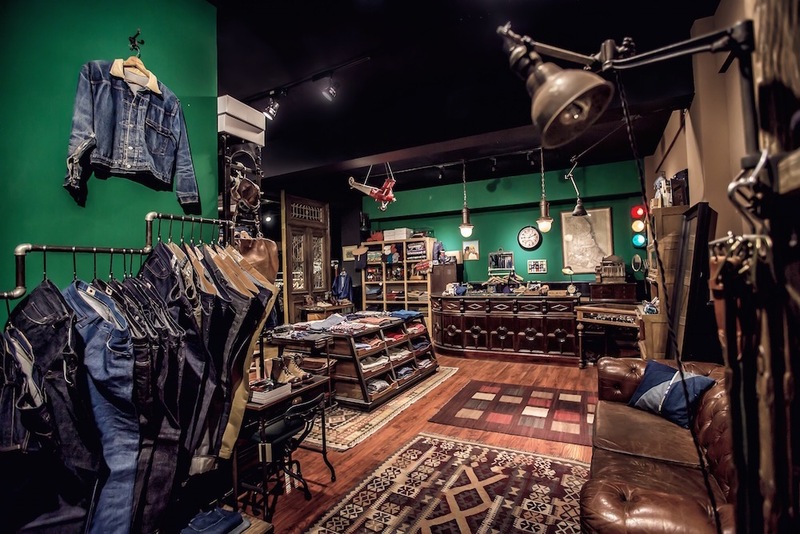 Established in 2013, Radiance Blue is a Beijing-based boutique fashion store that specializes in indigo and vintage-inspired mens fashion. 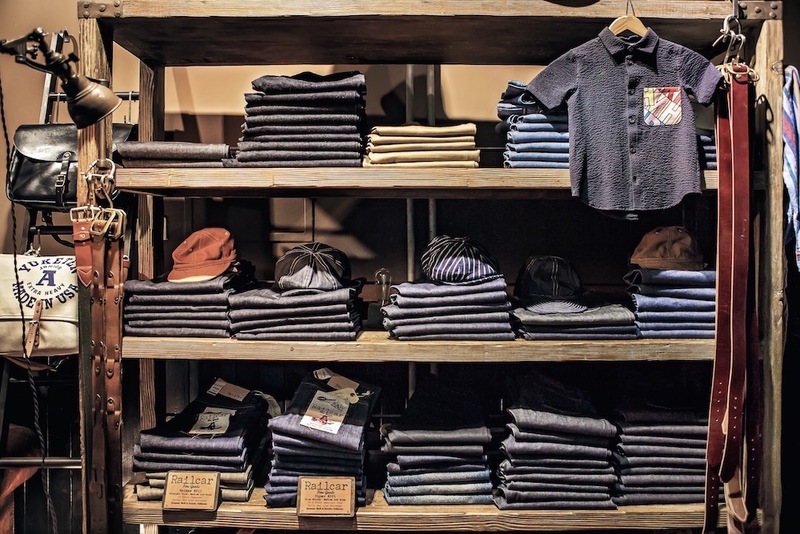 As Radiance's flagship store, Radiance–Blue carries imported Japanese, American, and european made clothes and accessories. Located in Beijing, China, Radiance only sources the highest-quality clothes from all parts of the world. Keep up to date with the latest happenings at the store. View our full catalogue to see which brands we carry.